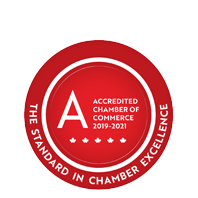 Kettle Creek Landscaping Limited | Lawn & Garden Care | Property Maintenance | Snow Removal | Landscaping Services - Business Directory - St. Thomas & District Chamber of Commerce - ON, ON ? Lawn & landscaping maintenance in St. Thomas & area since 1986. Serving industrial, commercial, & residential properties.